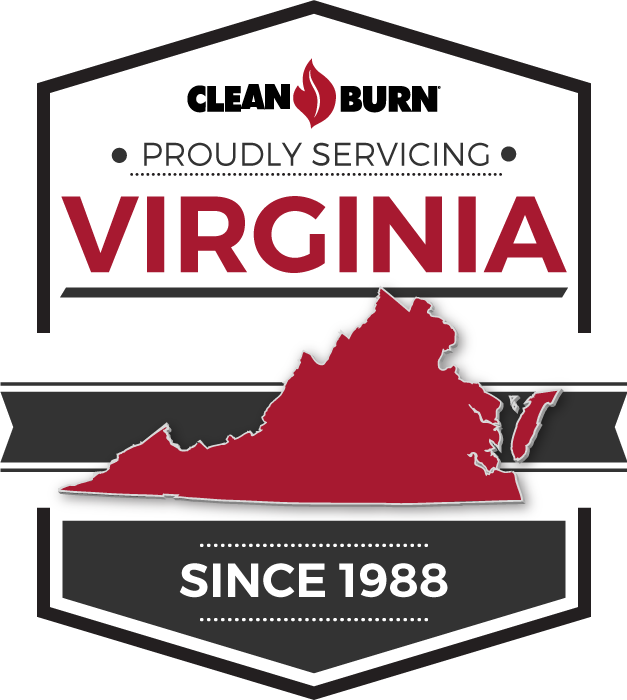 The Commonwealth of Virginia will reimburse you 50% of the purchase price on certified Clean Burn products!! This Virginia Law means enormous savings for you. Just buy any Clean Burn waste oil furnace and Virginia will credit you 50% of the purchase price. So, it’s like getting the industry’s best-selling furnace at half price. For complete details please visit the Commonwealth of Virginia’s Tax Credit link: Waste Motor Oil Burning Equipment Credit.